Non Slip Anti-Microbial Hydro Rug Only $8.99! You are here: Home / Great Deals / Non Slip Anti-Microbial Hydro Rug Only $8.99! Do you love multi-purpose items? 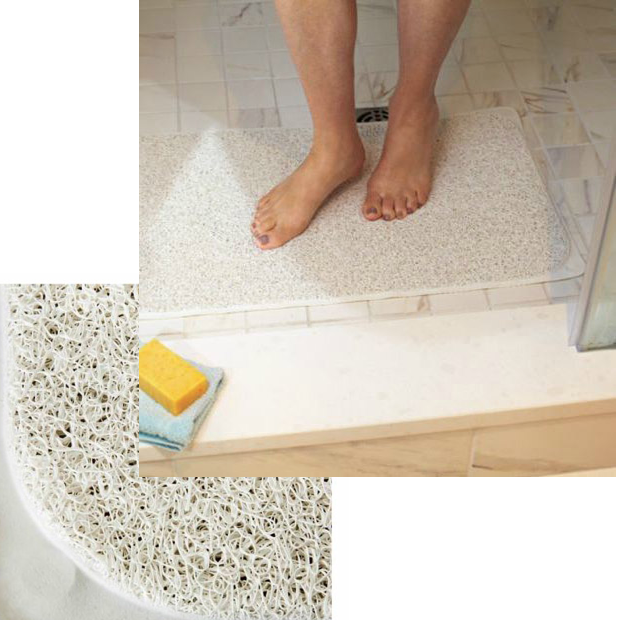 This is a terrific non-slip in shower rug that has a loofah style finish! Get the Non Slip Anti-Microbial Hydro Rug Only $8.99! Looks and feels heavenly. No more soggy mats! The Non-Slip Hydro Rug is fast drying and always clean. It never wears out and is Anti-microbial mildew and stain resistant!